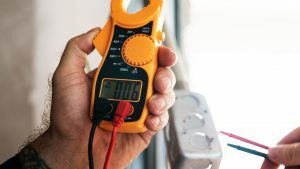 Home/How-To/How to start your business as an Electrician? Step 1: Go to Electrician School, obviously. There is a huge skills gap in this country, and in Florida. What is a skills gap and what does it mean for you? Well, for starters, what a skills gap indicates is that there are not enough people specially trained for necessary, important technical jobs. What it means for you is this, if you train in one of these skills then you can write your own ticket, career wise. So then we ask, where to start? Answer: electrician school. Educational centers like CBT College are excellent places to begin great career as an electrician. 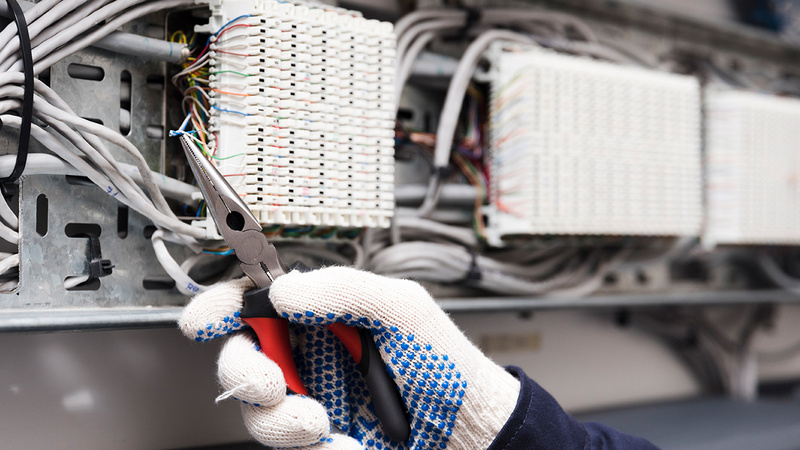 Electricians are in high demand all around Florida, and with that demand projected to keep growing annually, your earning potential is solely up to you. It may not be as difficult as you would think. There are a series of logical steps that, if you follow them, will set you on the way to owning your own, thriving electrician’s business. 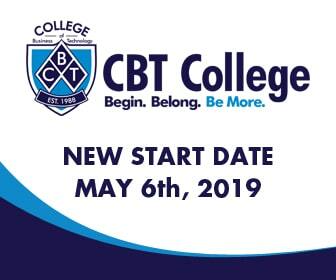 Colleges like CBT are uniquely positioned to provide you the hands-on training that you need to be successful right from the start. Their staff and instructors are professionals dedicated to guiding you through a challenging and rewarding learning experience. 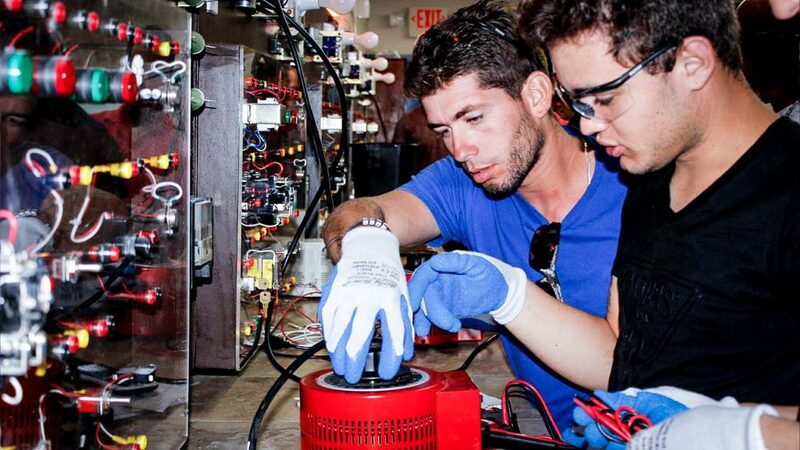 Going to Electrician School is the path to owning your own Electricity business. Have you ever dreamed about starting your own business? Then think about becoming an electrical contractor. As a contractor you have the freedom of calling your own shots and running your business in the best way you see fit. The pride of accomplishment and a job well done are yours to enjoy. It may not be as difficult as you would think. There are a series of logical steps that, if you follow them, will set you on the way to owning your own, thriving electrician’s business. The first thing you will want to do is to develop a business plan. A business plan is essentially the roadmap for running your business. You need to identify which market you want to serve, such as residential, industrial, etc; and then consider what equipment, if any you will need to serve your customers. This first step also helps you to create your unique brand for the market. Next take a look at the type of business entity yours should be. Among the most popular these days is the LLC, you will want this for liability purposes. After that you will need to register with federal, state and local municipalities for tax purposes. You will need all necessary licenses and be absolutely sure you insure your business. This is where you see the “Licensed and Bonded” on business vehicles. Next you will want to keep your business and personal finances separate – so open up a business account. Keep in mind that most banks won’t let you open a business account until you have the steps above completed. Also ensure you keep detailed records of your expenses and earnings as these will be critical at tax time, and will save you hours of headache. Finally, consider establishing your own website. Add your business to Facebook and other online platforms, this will increase your visibility. Clearly the skills gap for electricians will not be closed anytime soon, and your choice to become a professional electrician means you join a time-honored brother and sisterhood of electricians who have gone to electrician school and started their own businesses before you. Further, your skills are important to your community and will provide family level wages at a time where even office professional wages are stagnating. Want to make a difference and be your own boss? Help plug the skills gap!